Background/Overview HYCM is a leading forex broker based in the United Kingdom. Previously, HYCM was known as HY Markets. They are owned and managed by a company known as Henyep Group. The group is into the management of various financial services. 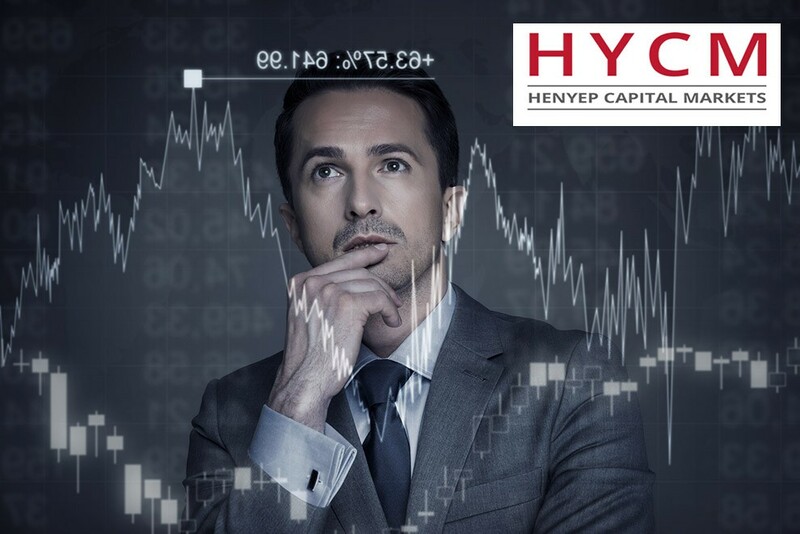 HYCM is highly regulated and fully licensed by the United Kingdom’s Financial Conduct Authority.